After competing solely with Hondas in AHRMA for the last seven years, Dennis will field Hondas in Vintage Superbike Heavyweight and Sportsman 350, and Kawasakis in Formula Vintage and Vintage Superbike Middleweight. 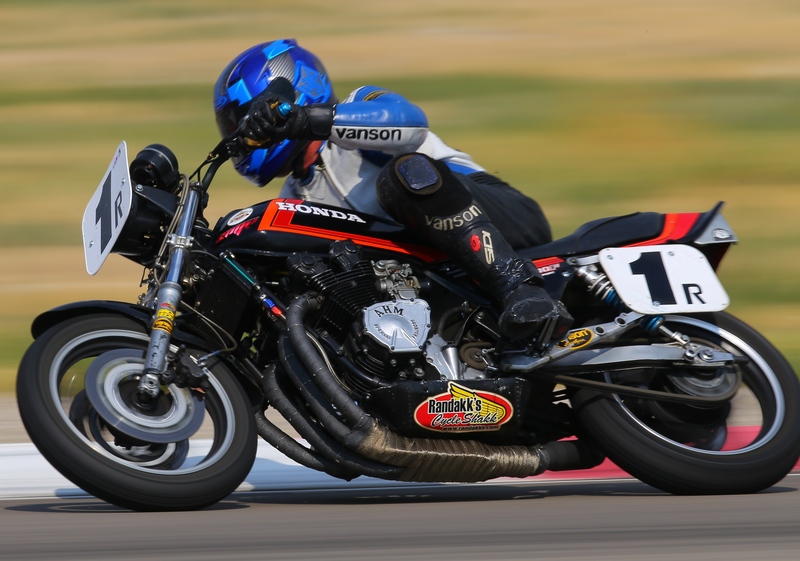 Here’s the 2017 AHRMA Roadrace Schedule. Vendors: Please contact us if you would like to assist with race-worthy products or services for the 2017 campaign. Can’t wait to meet Dennis at Grattan raceway in Michigan in July. Got it printed and on the fridge.